This is the start of Fall Pollen Season. Lots of pollen is produced by plants and it is very offensive to the immune system, causing fall pollinosis or hay fever. If you are having terrible allergy symptoms, you do not have to put up with them. Frequently, dietary changes and environmental controls are enough to control symptoms. 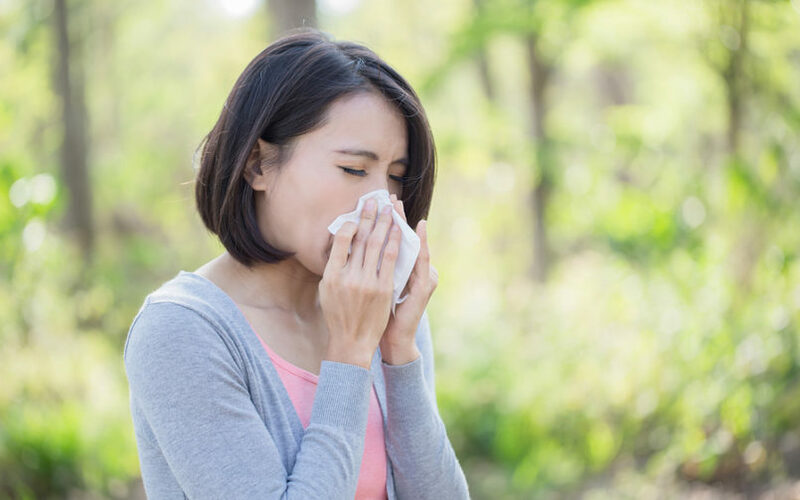 Learn 6 tips to fight fall allergies.